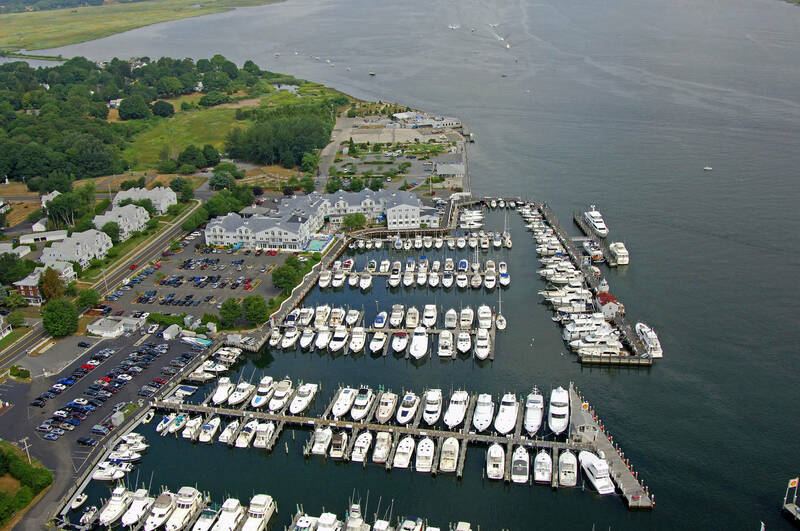 The staff of the marina and hotel could not have been more helpful and pleasant. The amenities (pool, locker rooms and restaurant) were top notch. The surrounding area had much to offer in the way of places to go and things to do, weather cooperating. Unfortunately, when we were there we encountered Gale Force Winds and rain for several days. 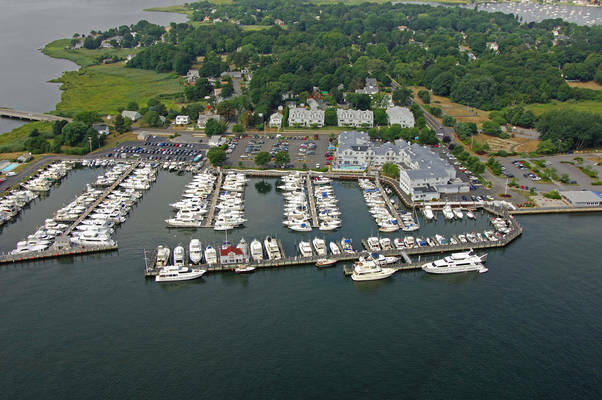 Being so close to the mouth of the CT River left the marina quite unprotected form the wind and were quite "battered" in our slip for 2 days. Lines were snapping on the boats all around us needing replacement constantly. We had to get a room in the hotel because I became sea sick on the boat in the slip and remaining on board was not an option. Lovely place with friendly helpful status. The showers are part of a spa with indoor and outdoor pool, hot tub and sauna. Truly a five star marina. Excellent facilities. Dockhand who greeted us was knowledgeable and told us everything we needed to know. Salt restaurant was also excellent. 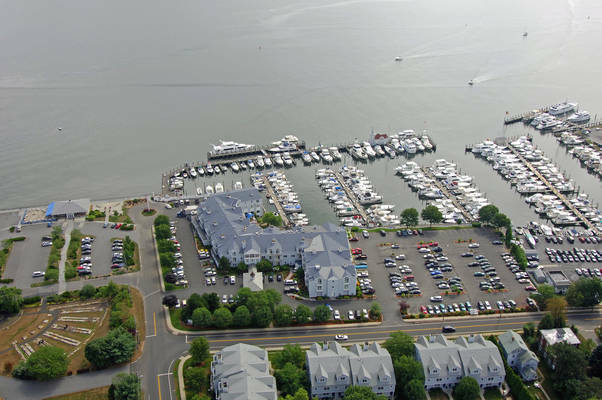 Saybrook Point is a beautiful location with top notch amenities. The staff is exceptionally welcoming and helpful. 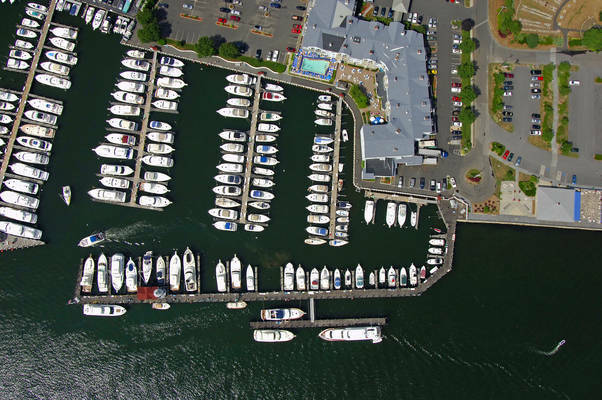 The marina is in excellent condition. I am giving it 4 stars instead of 5 stars, because the marina is not so well protected. The swells from the sound and passing boats ricocheted throughout the marina even on a very calm day. I would avoid the outside of the fuel dock and would be apprehensive in any kind of wind and weather even on the inside. Aside from this challenge, I highly recommend a stay here. We had a very nice experience and will be back. We are delighted you enjoyed our beautiful facilities, resort amenities, and friendly and knowledgeable staff. We look forward to your return on a calm weather day! I would not recommend the marina if you plan to stay on the boat. The boats surge back and forth, violent at times. Did not sleep much that night. The Staff and Hotel facilities were great. We are glad you found our staff and amenities so great! We're sorry you experienced a rough stay; we hope you choose to return on a calm day! We really enjoyed our stay at Saybrook. 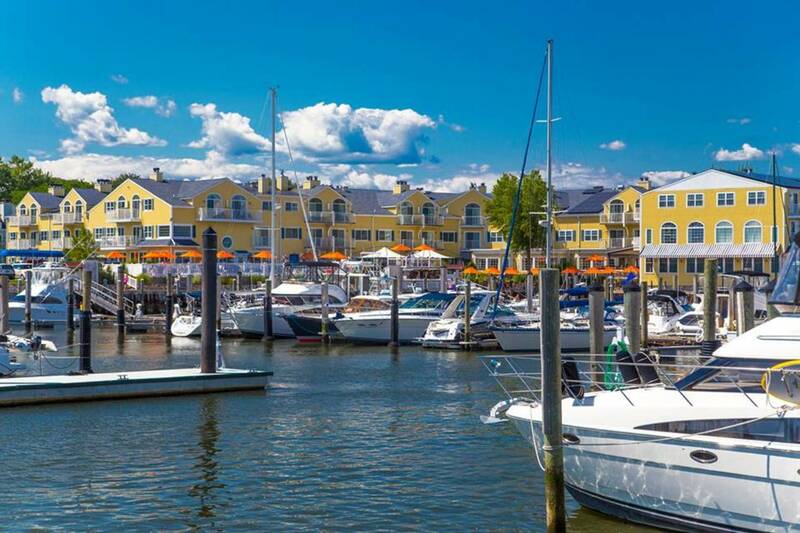 The Marina and resort are beautiful and very well maintained. I loved the dockside restaurant and especially appreciated the beautiful gardens and pond around the grounds. Service at the marina and restaurant was excellent! Thanks Cooper for you hard work on the dock. Relaxing and fun! Thank you for your glowing review. We have a truly gorgeous property and a staff who prides themselves on attention to detail. We are delighted you had a wonderful stay and hope to see you again soon! Nice marina and facilities. Good staff. Free shuttle to town. Bicycles and pools if you want the exercise. 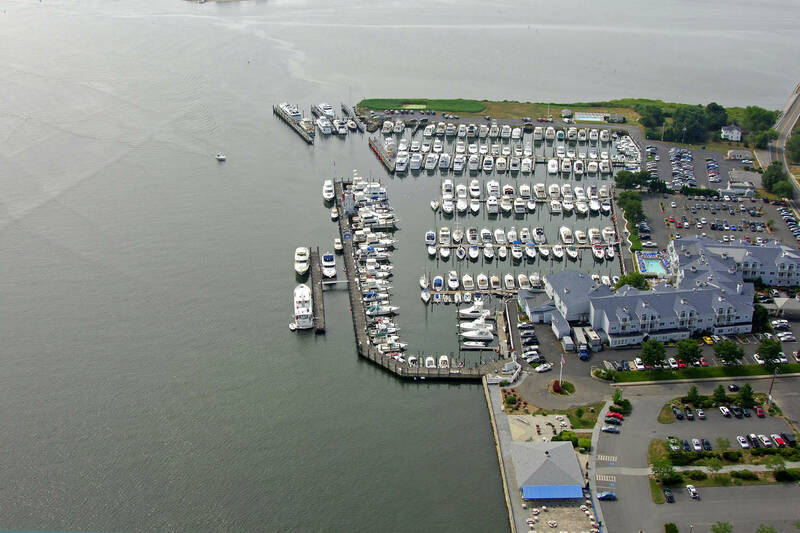 We are glad you enjoyed all the fun things we have to do here at Saybrook Point Marina! I Tavel from the Keys thru Maine. Best service. Thank you! We pride ourselves in customer service and are glad it shows. Thank you for staying with us; we're glad you had such a great time! Thank you for choosing Saybrook Point Marina. We are delighted you enjoyed your stay and hope you choose to visit again soon! Really nice marina for transients. You basically get use of the whole resort. Docks are nice and stable with good electric and water. Wifi was a bit spotty. Free shuttle into town. Great restaurant onsite. Really helpful dockmaster. Would absolutely come back next time we are in the area. 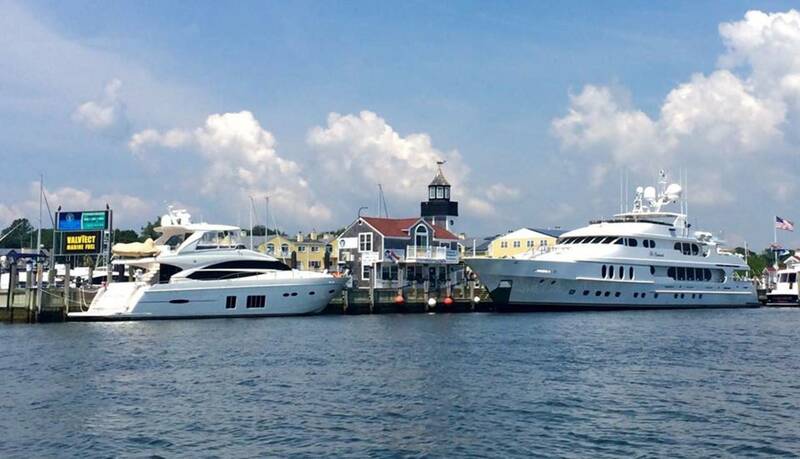 The facilities are great, with the pool, restaurant and spa all within a few feet of the dock. The mini golf course located next door, is also a fun activity for the kids and kids at heart. The dock hands are unbelievably attentive and helpful. The one knock is that the marina is relatively exposed (especially if you draw too much to get into the actual marina), so if there is any weather, it can be a rocky night sleep. Overall, though, we will definitely be back. First class facility all the way!! Free shuttle into town and complimentary bikes. Indoor and outdoor pools, fitness center, restaurant, and beautiful shower facilities! We'll be back !! We are delighted you enjoyed our resort amenities and look forward to your return! 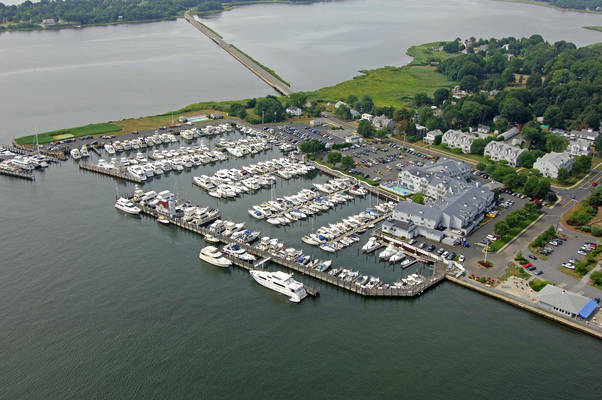 Beautiful, well maintained marina, professional attentive staff, we had a great stay! Thank you for choosing Saybrook Point Marina; we are glad you enjoyed your stay and hope you return soon! Very nice maina and Resort. Clean, great Dock hands and staff, good restuarants, pool, free shuttle into town. One complaint - lousy internet service! We are glad you enjoyed your stay and took advantage of the onsite amenities. We recently reconfigured our Wifi so we are surprised to hear you had trouble with it. If you have an issue with your Wifi again here, please let us know while you are still here so we can test it and see what adjustments we can make to improve the system. We hope to see you again soon! the staff is really nice, the resort/hotel is nice. the only complaints i can come up with are the indoor pool has a funk that made our bathing suits smell. The marina basin has a decent amount of floating debris with some dead fish. i believe the many dock staff could do more to clean out the basin. We are glad you enjoyed your stay. Thank you for your comments. We do try to control the debris in our basin but our work boat motor was being commissioned so we were unable to keep on top of it as much as we would like. We will continue to make it a priority as the season continues. 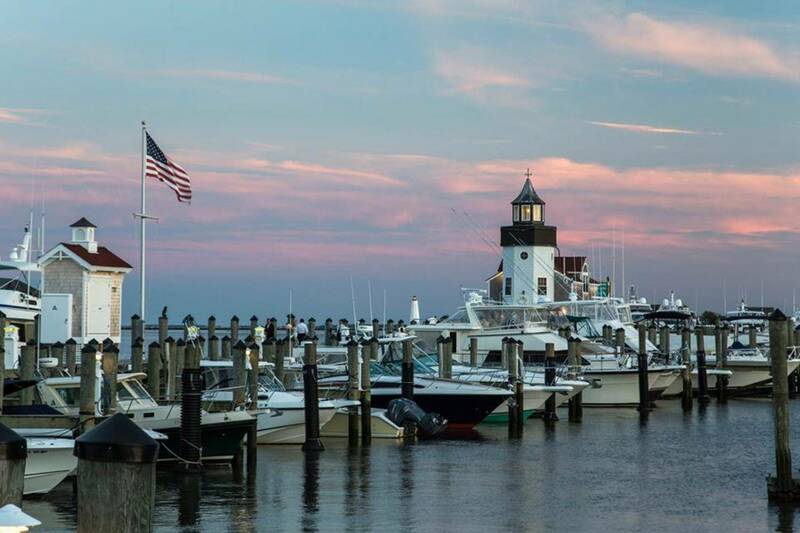 We hope you choose to return to Saybrook Point Marina soon. Marina was beautiful, clean, immaculate. The staff was very helpful and tried in every way to accommodate my wife and I. After arriving they confirmed my beam dimensions, then directed me to a slip. After some monumental attempts to maneuver in, they determined that my boat would not properly fit ! I then had to move to another slip which was of the proper size. After a long voyage in poor weather, it was not what I expected. We apologize for the confusion upon docking, we know that is not the first impression you would like of the Marina. 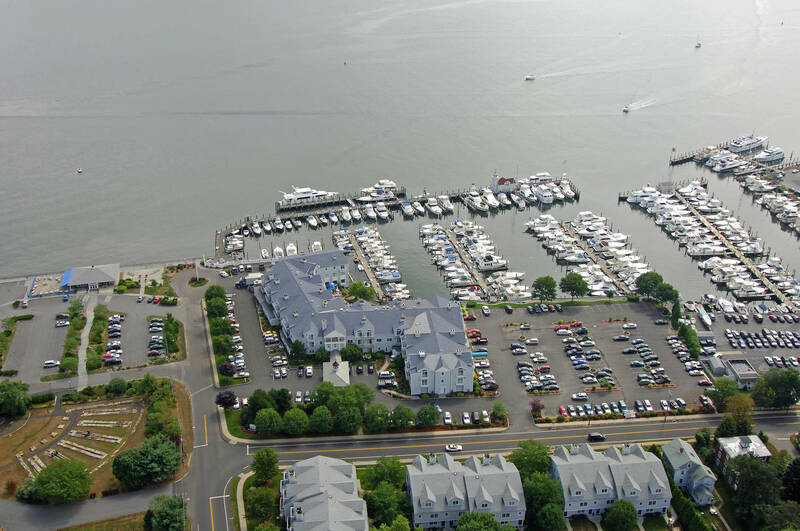 We are glad, however, that you appreciate the helpful staff and enjoyed the beauty and cleanliness of the Marina. We hope you return so we can show you the best experience from the moment you pull into the Marina. Thank you, we are delighted you enjoyed your stay and hope you can return soon! Chart a course for relaxation and enjoyment at Saybrook Point Marina. 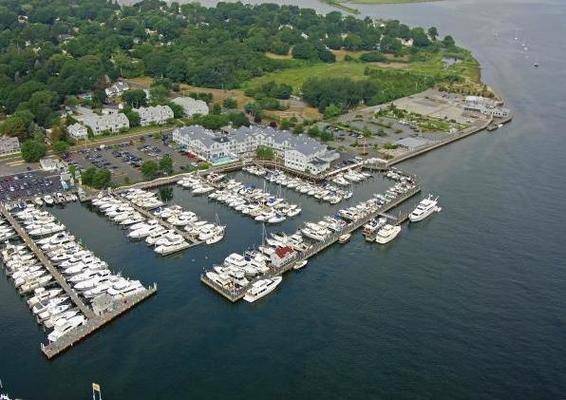 Located at the mouth of the Connecticut River in historic Old Saybrook, our marina provides convenient access to Long Island Sound. Saybrook Point Marina offers world class amenities and provides high quality service to yachts of all sizes. On site, you will find friendly concierge service, award winning cuisine, AAA Four Diamond hotel, an indulgent spa, and state-of-the-art health club. 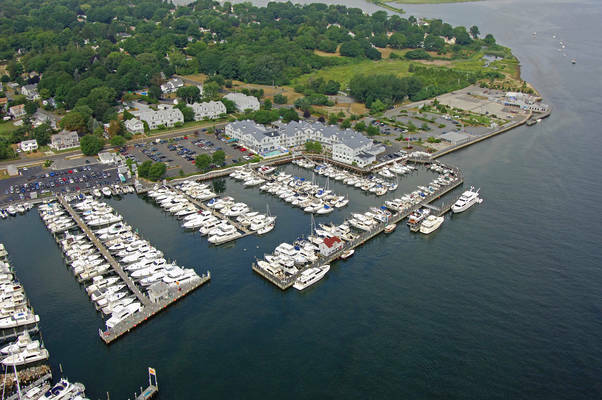 The Saybrook Point Marina can accommodate vessels from 13-200 feet. 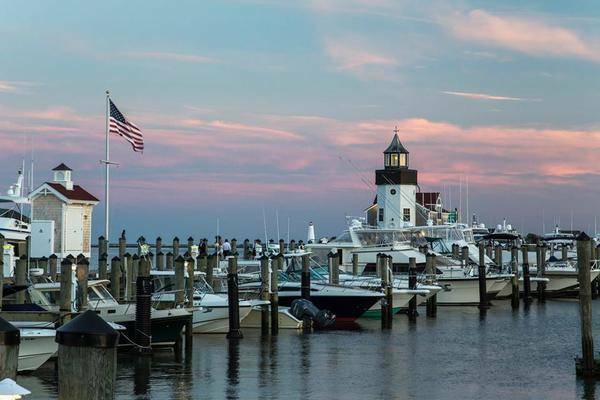 Our goal is to enhance your boating experience. Our commitment to customer service is matched by our commitment to environmental action, as Saybrook Point Marina is Connecticut’s first designated Clean Marina.